Un misto della varietà di indica e di skunk dalla lista di Sensi per coltivazione al chiuso o al chiuso/in serra. 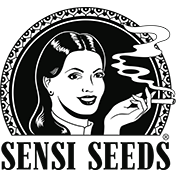 Sensi Seeds Regular Indoor Mix presents growers with the opportunity to try a random selection of Sensi Seeds Indica and Skunk cannabis strains from their multi-award-winning range.  This mixed pack of 25 seeds are randomly-selected from Sensi Seeds' indoor and greenhouse range. Growers can now cultivate many different strains to select a mother plant that displays the qualities and features that they require. This Indoor Mix can also be grown outdoors in warm climates such as that found in the Mediterranean region. Flowering times will vary between 40 - 75 days.